Glaminations Prime Prep Spray gives you the perfect texture for creating soft braids and casual messy buns. 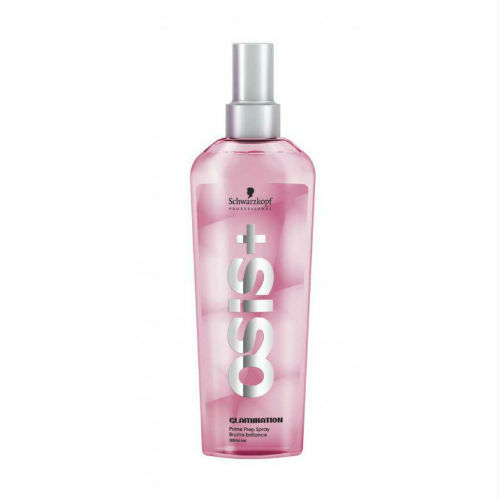 This light detangler gives you body and a soft hold with a deep shine. perfect for this seasons casual updo's.